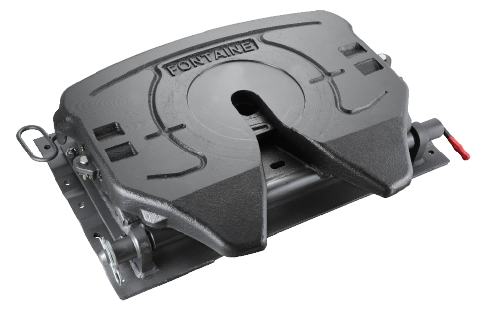 The Fontaine heavy duty blocked air slide fifth wheel is like two fifth wheels in one. 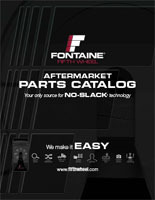 You can use it for standard heavy duty applications or a non-rocking fifth wheel for frameless dump applications. Get all the versatility you'll ever need with the strength and durability you demand. Note: H7 supercedes all 5092 models. 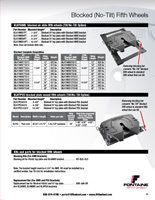 Standard H7 does not work, you must use a blocked H7 top plate.